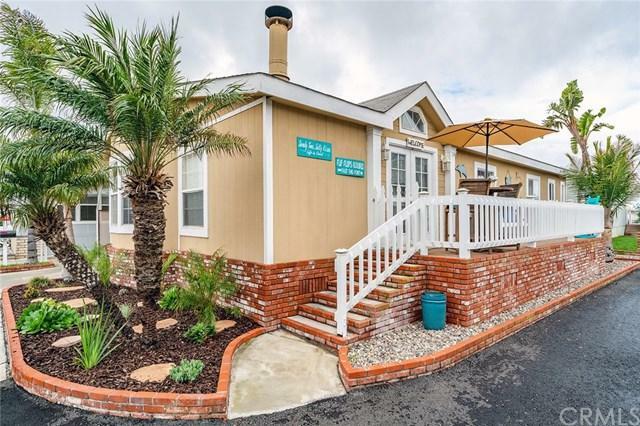 You will fall in love with this beautiful remodeled home located on a fantastic corner location. 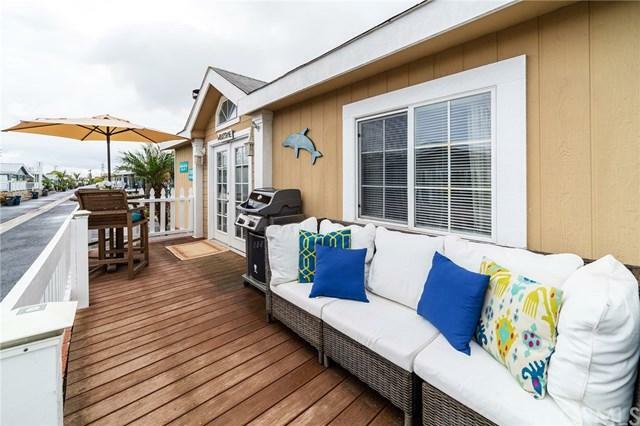 The large front porch is perfect for relaxing or having a BBQ with your friends and family. You will be able to enjoy the ocean views and breeze during the day and amazing sunsets at night. When you enter the home you will be greeted with vaulted ceilings and a beautiful open floor plan. The Kitchen has new counter tops, tile back splash, and stainless steel appliances. The wood burning fireplace in the living room is a focal point and is nice to have on cold winter nights. The home is light and bright with skylights in the Kitchen and Master bathroom. The master bathroom is completely remodeled with new vanity, shower and a large soaking tub. There is room for 3 cars in the covered carport with a nice shed for additional storage. 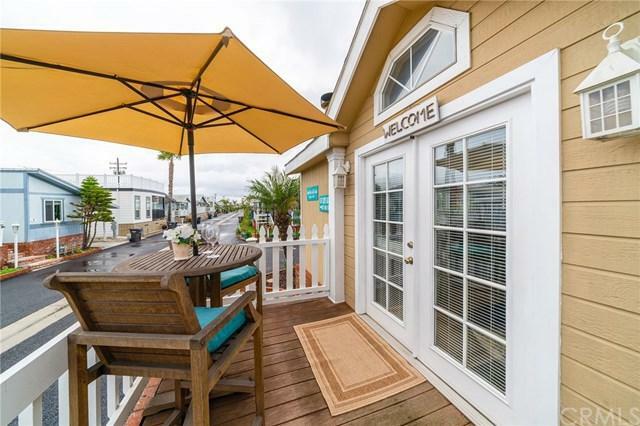 This is a perfect home for someone who loves to live near the beach and wants a low maintenance single story home. 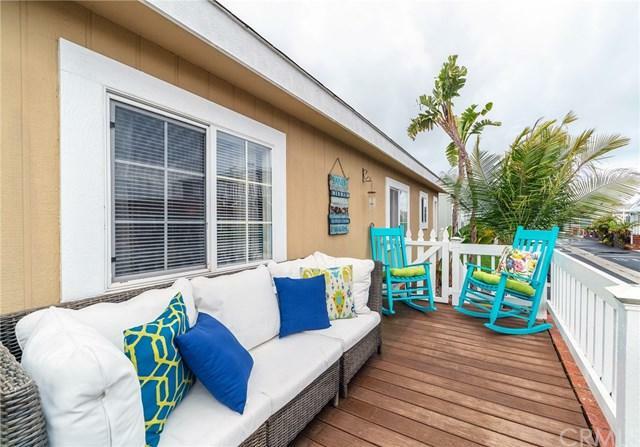 This home is located across the street from the Beach and is in a gated community. The club house has just been remodeled and the streets are newly paved. The Clubhouse is large enough for big parties and includes a nice gym and a separate room with a pool table. You will also be able to enjoy the outdoor pool with cabanas and Jacuzzi.